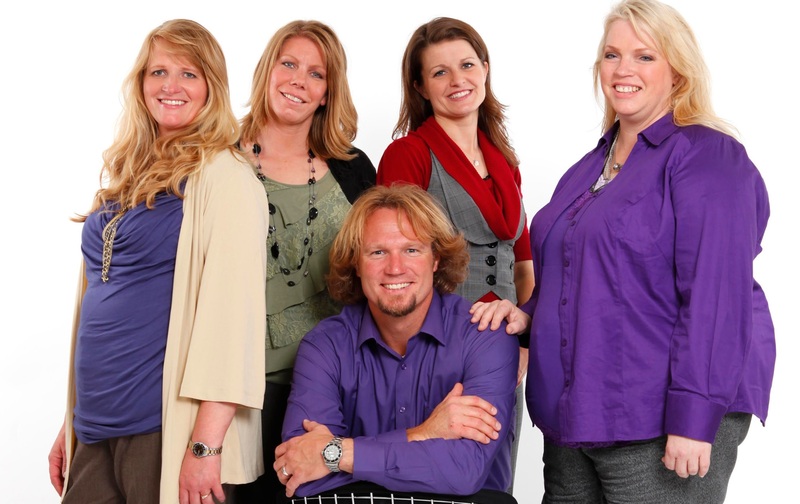 Kody Brown and his wives (Meri, Robyn, Christine and Janelle) live a lifestyle that most of us can’t even fathom. 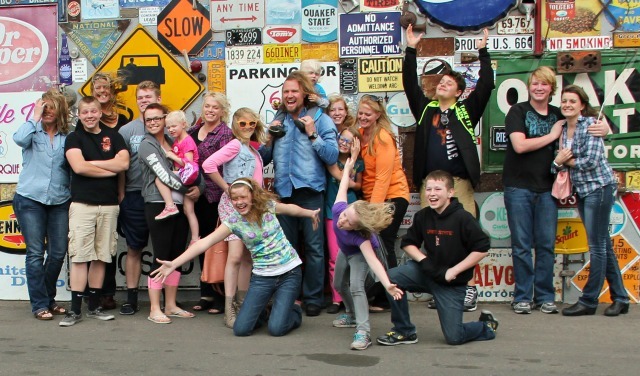 Though the family definitely has their moments of drama, somehow they are able to make it all work. Here are some rules that the the Brown family seem to abide by to keep it their marriages intact and children cared for. 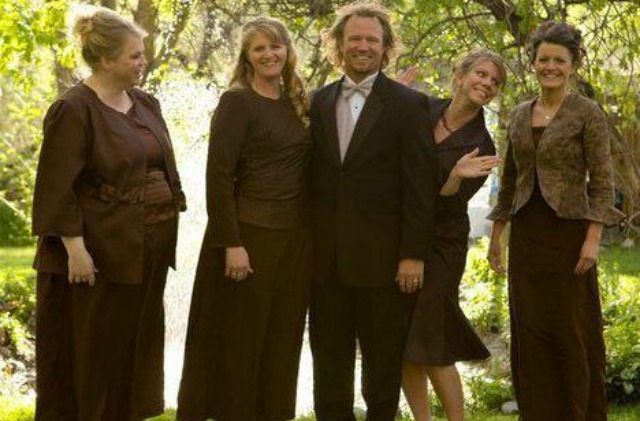 Kody expects all of his wives to look out for one another. 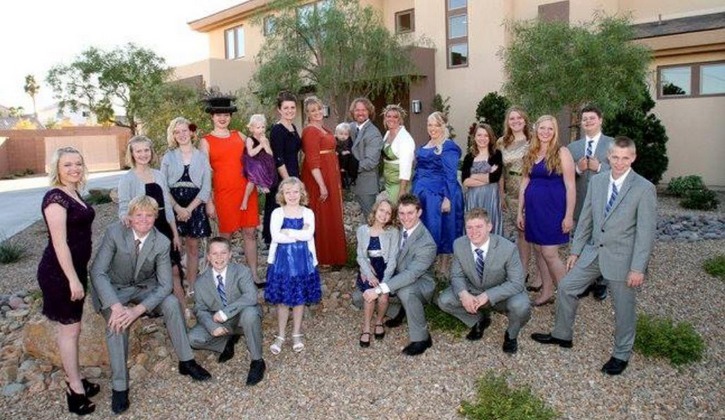 “It’s not a hard and fast rule, but I believe one of the key factors in being a good sister wife is having the ability to see the needs of another sister wife and consider her needs more important than your own,” Meri said in the book Becoming Sister Wives: The Story of an Unconventional Marriage, written by Kody. 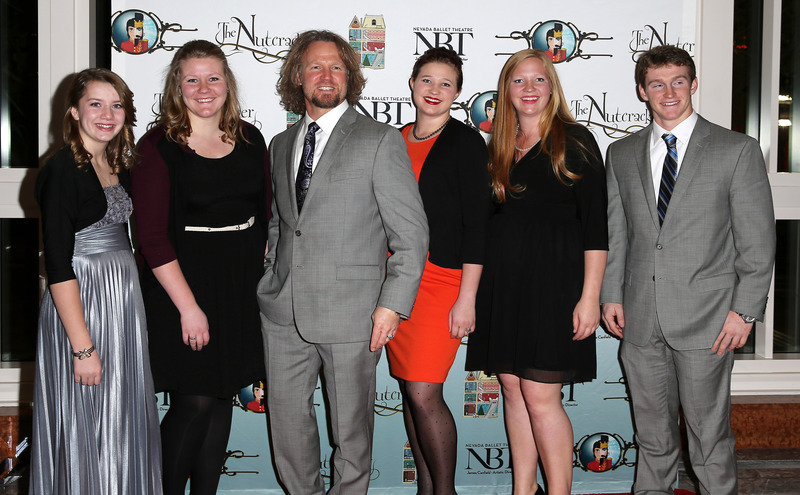 It’s not only the right thing to do, but sister wives sharing clothes has become a marketing tool for another source of income for the family. 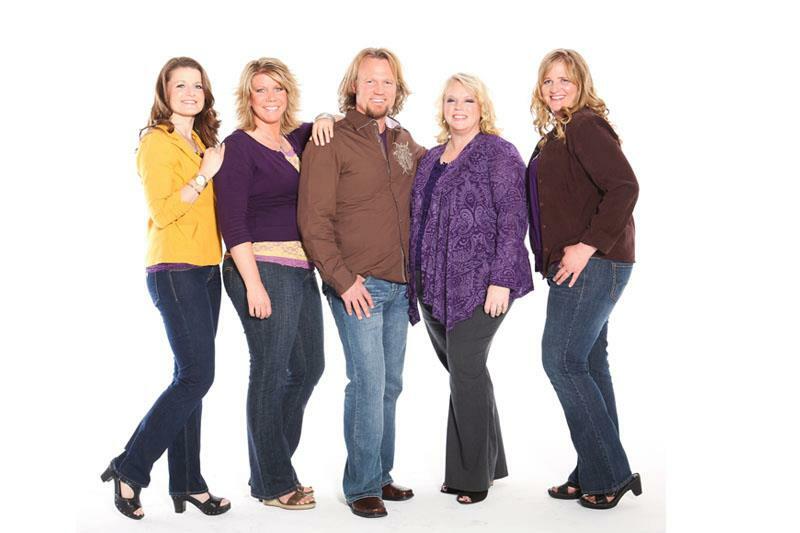 The Kody Brown family operates MySisterwifesCloset, which sells apparel and jewelry selected by each of Kody’s wives. “Haven’t you ever wondered what it would be like to have access to all of your friend’s closets? My Sisterwife’s Closet is a store that will feature the very different styles and tastes of four very different women,” the website says. They may have strict religious guidelines and family rules that they follow, but Kody and his wives aren’t afraid to break the law if it means standing up for what they believe in. 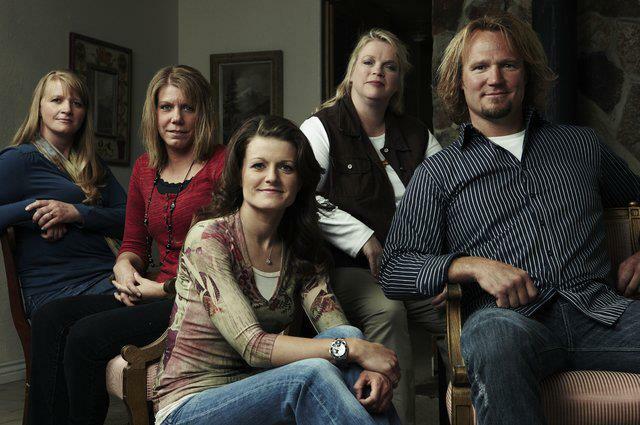 They fled Utah after being prosecuted for breaking polygamy laws and were fully aware that they might go to jail. “We all had listed who our kids would go to in the event we were taken away and put in jail,” Meri said in an interview with Oprah. “I remember having dinner with Kody during this time and looking across the table and wonder[ing] if it was the last time,” Robyn added. This isn’t just a Kody Brown rule, it’s the law. 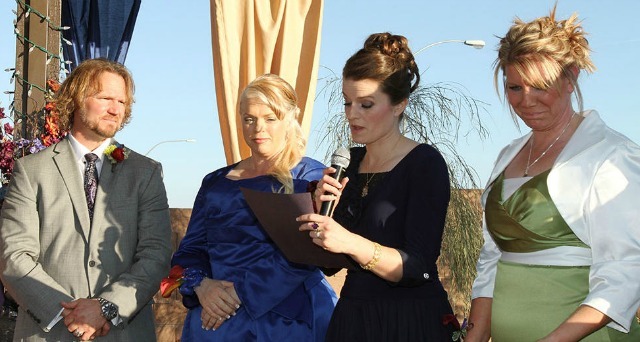 Legally, a person can only have one marriage recognized by United States law at a time, so the rest of Kody’s wives are just considered “spiritual unions.” Things can get tricky, as exemplified in the recent drama that ensued when Kody divorced wife No. 1, Meri, to marry Robyn so that her children from a previous marriage would be afforded insurance. Obviously, most of the world doesn’t agree with the Brown family lifestyle, so people are going to have not-so-nice things to say about the group. 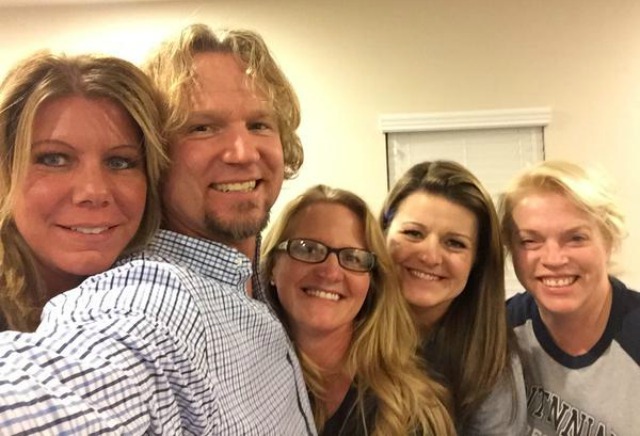 The sister wives are able to take the bad-mouthing in stride and still appreciate their chosen way of living. 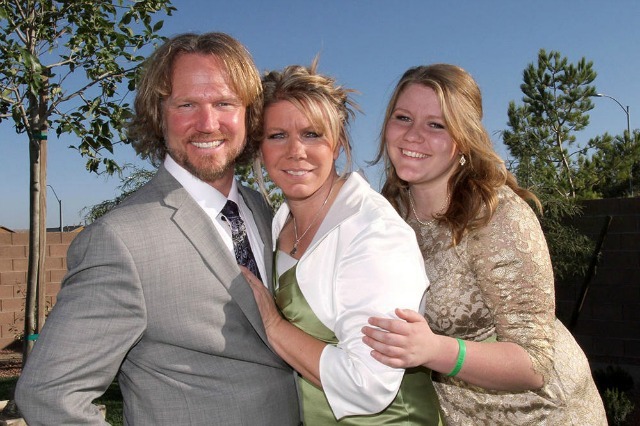 “I know it is a cliché to say it, but it does truly take a village to raise a child and my children have grown up in the best town in America,” said Janelle in Kody’s Sister Wives book. Kody easily admits that his needs can’t be met by just one wife. “To be honest, I am not sure if any one of my wives could fulfill all my needs, nor do I believe that I am fulfilling all of theirs,” Kody writes in his book. This is a tough pill to swallow for many, because society has us trained to believe that we need to fulfill our partner’s every need. 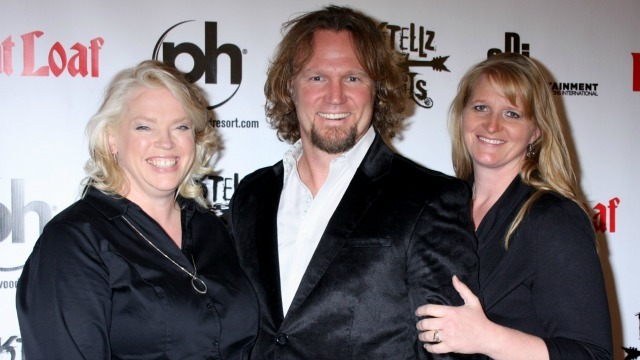 Sister wives have to make peace with other people being in their husband’s life or they’ll drive themselves crazy.